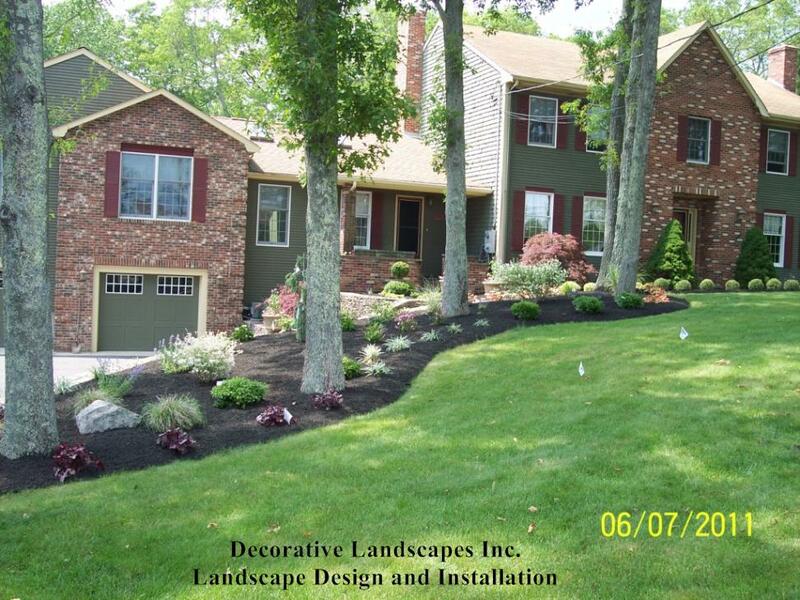 Landscape construction, MA Landscape Contractor MA, MA Landscaper, Landscape Designer, Landscape InstallationDecorative Landscapes Inc. Decorative Landscapes Inc. is a full service design and build landscape construction company with services ranging from the smallest residential backyard paradise to renewed curb appeal to the largest commercial installation. There is no job too large or small. Our specialty claim to fame is being able to provide you with a true to life photo of your completed project with Photo Image Landscape Design. Before any ground breaking begins that is. If you want to visually fall in love with your project and to be assured your money is well spent, you have come to the right place! 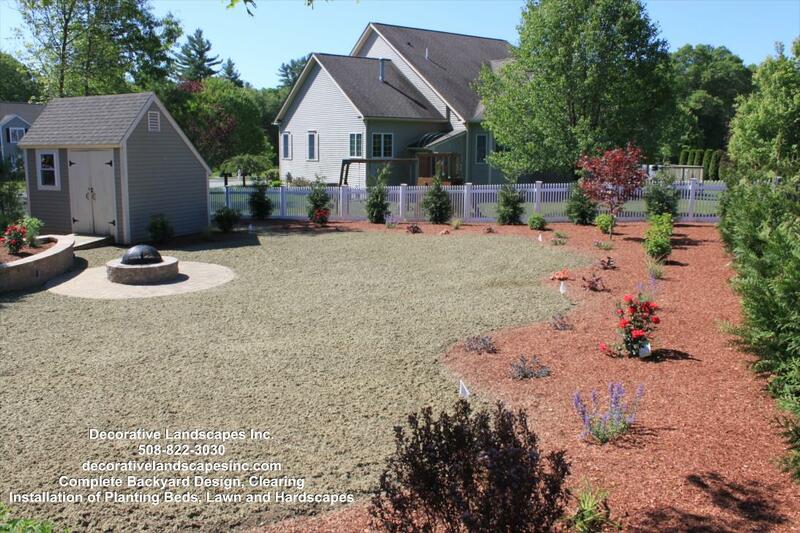 Why would you question whether or not you will like your new landscape? When you can work with us and see for yourself the finished product first. 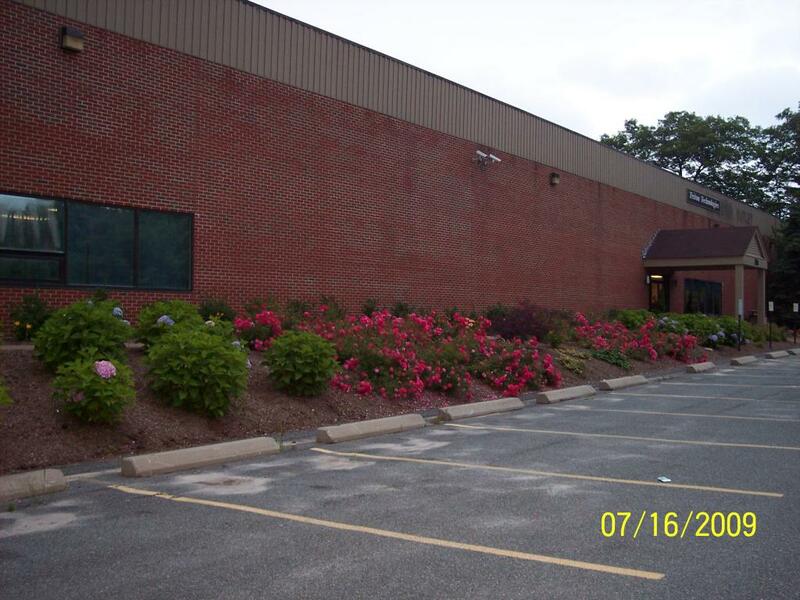 Decorative Landscapes Inc. is a State (SDO) Certified WBE & DBE. We provide subcontracting services to general or prime contractors with any landscape construction, landscape maintenance or excavation needs. WHY SETTLE FOR THE ORDINARY WHEN YOU CAN HAVE THE EXTRAORDINARY! Unless of course it is the ordinary that you are looking for! 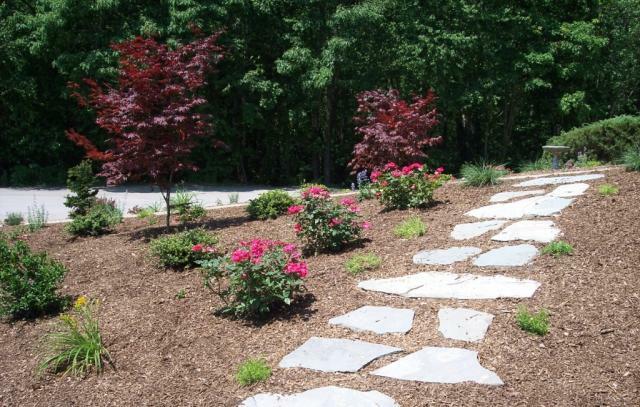 Decorative Landscapes Inc. offers a vast array of innovative plant and hardscape or stonework products. Some of which are exclusive products that you will not find at their competition. They use only the best in materials that will stand the test of time unless specified otherwise by a client. They believe in doing a project right the 1st time with the right quality products! Have a Unique Landscape Challenge? We love challenges and in almost every circumstance can guide you to a cost effective, aesthetically appealing solution. You will be treated like royalty from your 1st call, during and after the completion of work. Dave and Kim believe in being involved personally with every job to give you that extra personalized service even though they have a wonderful, caring and competent staff that is more than capable of handling a project on their own. 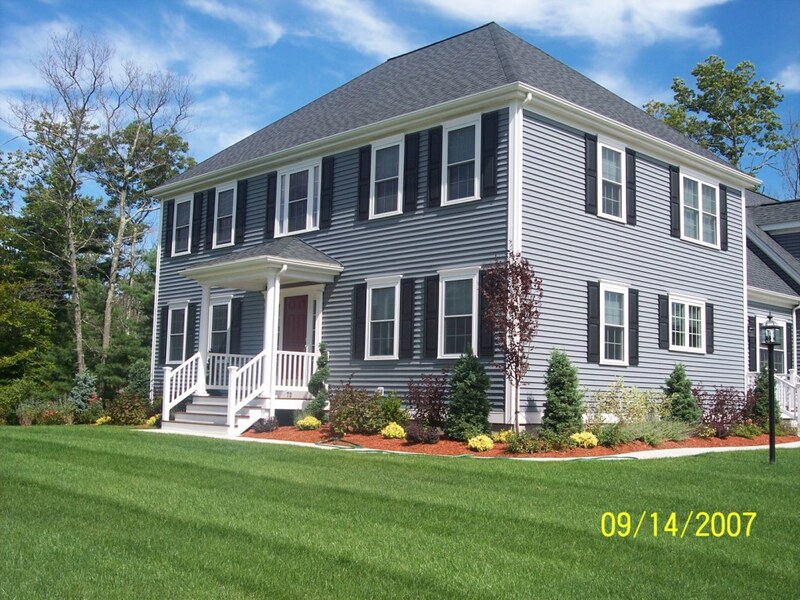 If you did not see your project listed above give us a call anyway. This is just a sampling of their work. If it is any type of landscape construction or excavation they will be more than up to the challenge.